In some criminal cases, it may be a valid defense that you made an honest mistake that led you to breaking the law. For instance, let’s say you’re shopping with your toddler child. Your child throws an item into your purse without you noticing, and you walk out of the store. The fact that you did not intentionally steal the item is a valid defense to theft charges. However, mistakes of fact are not valid defenses to all criminal charges. For example, if you mistaken believed a minor under the age of 14 was an adult 18 or older, it is not a valid legal defense to the crime of lewd acts with a minor under California Penal Code Section 288. Notice the fourth element of this crime. The law does not say that the person committing the crime must be aware that the child was under the age of 14. It only requires that the minor involved in the crime be under the age of 14 at the time the touching occurred. This means that even if the minor lied to you about his or her age, you can be convicted of this crime. Because of the way the law is written, courts have interpreted PC 288 to mean that mistake of the minor’s age is not a valid defense to these charges. In People v. Olsen, the California Supreme Court held that a reasonable mistake as to the victim’s age is not a defense to a charge of lewd or lascivious conduct with a child under the age of 14 years. Lewd acts with a minor carries severe penalties. That is why you should contact an experienced criminal defense attorney immediately if you or someone you care about has been charged with committing a lewd act with a minor. 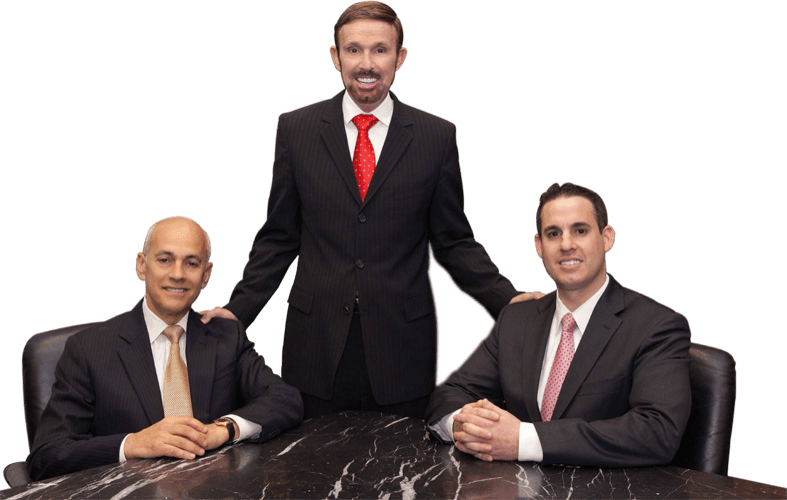 At Wallin & Klarich, our skilled criminal lawyers have been successfully defending clients facing child molestation charges for over 35 years. We’ve helped thousands of clients in their time of legal need. Let us help you now. With offices in Orange County, Riverside, San Bernardino, Los Angeles, San Diego, West Covina, Torrance and Victorville, there is an experienced Wallin & Klarich child molestation attorney available to help you no matter where you are located. Contact our offices today at (877) 4-NO-JAIL or (877) 466-5245 for a free phone consultation. We will get through this together.